The San Marcos River starts at the San Marcos Springs on the campus of Texas State University in Hays County. 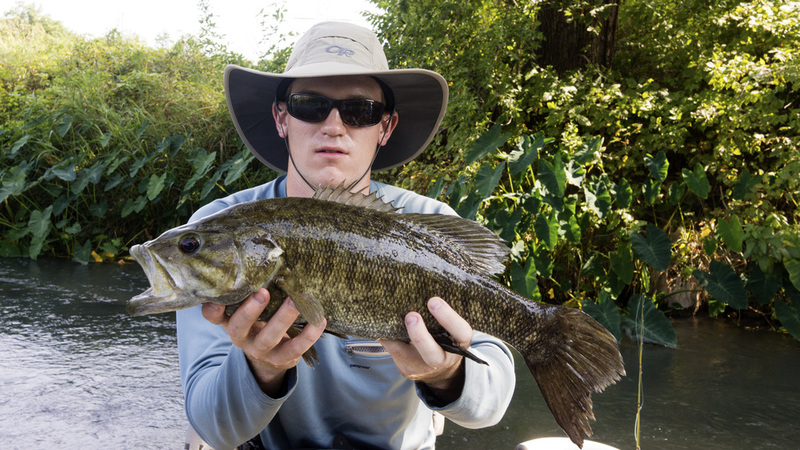 The springs are home to five endangered or threatened species including Texas Wild Rice and the Texas Blind Salamander. 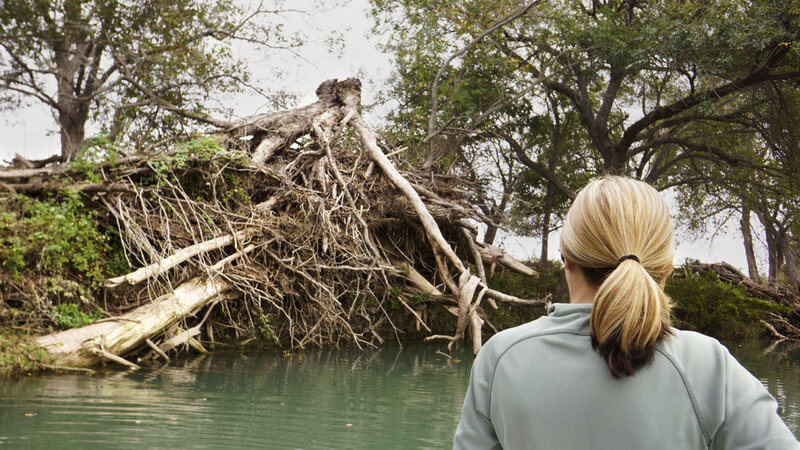 Normal daily flows on the San Marcos are around 100 million gallons a day. The San Marcos flows about 85.5 miles through Guadalupe and Caldwell Counties to the confluence of the Guadalupe River in Gonzales County. 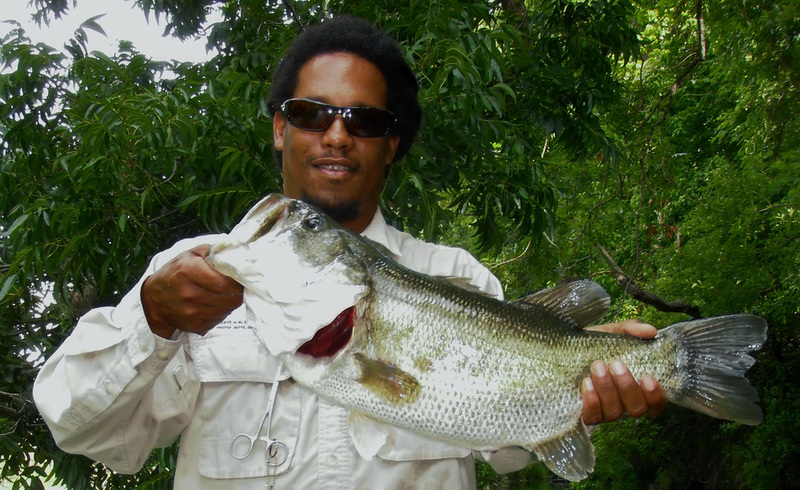 The San Marcos River is one of the best places to catch a really large bass on a fly. 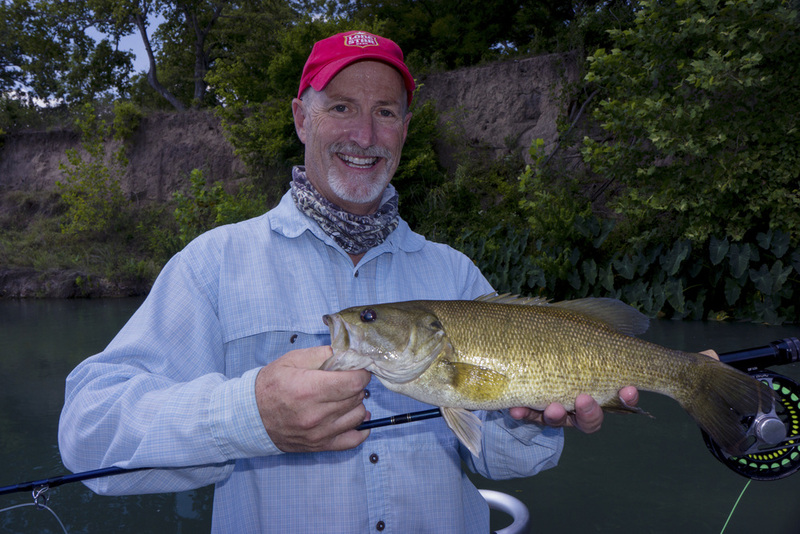 Smallmouth, largemouth, Guadalupe Bass and Guadalupe/Smallmouth hybrids are all found in the San Marcos. 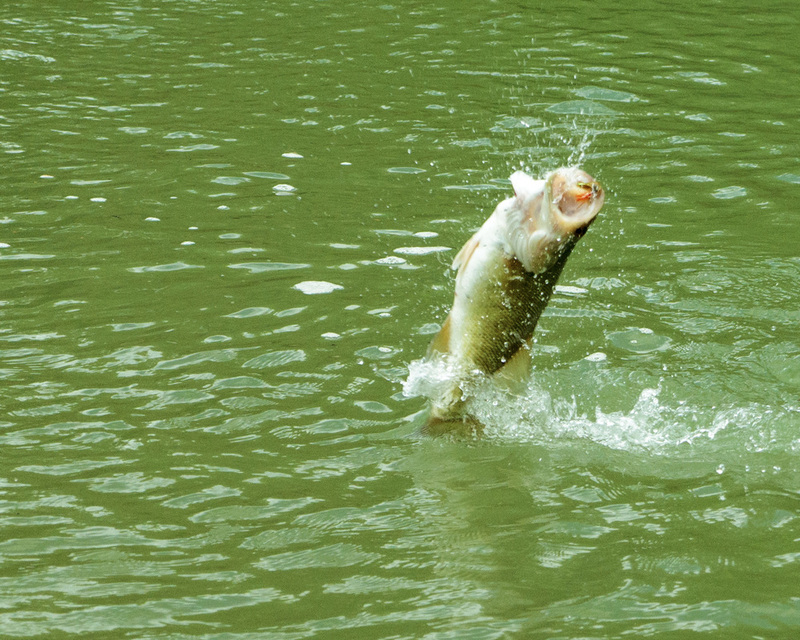 Good numbers of catfish, Rio Grande Perch, several species of sunfish, carp and gar can all be caught on a fly in the same day. 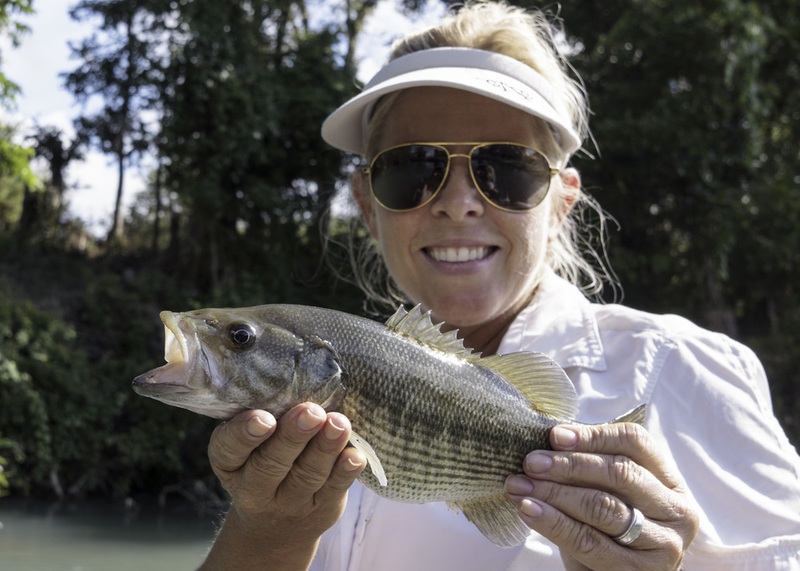 Most of our fishing trips are done on the stretch of river between the towns of San Marcos and Fentress. There are several options for full day and half day floats. 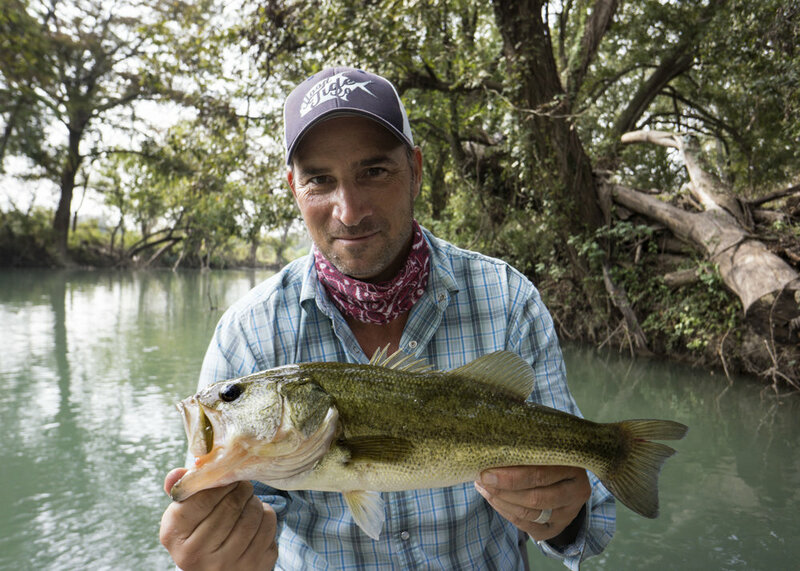 The San Marcos River is almost impossible to wade fish, so floating is the best way to fish it. All float trips are done in stable, comfortable whitewater rafts.